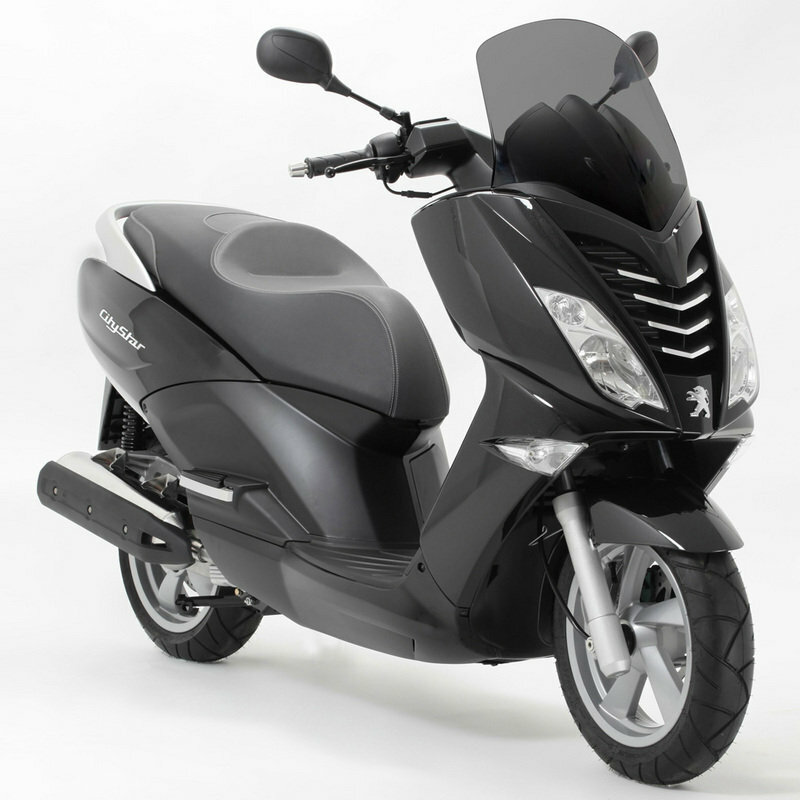 The Peugeot Citystar 125 is a compact but practical scooter especially designed for those who want an efficient solution to urban transportation. 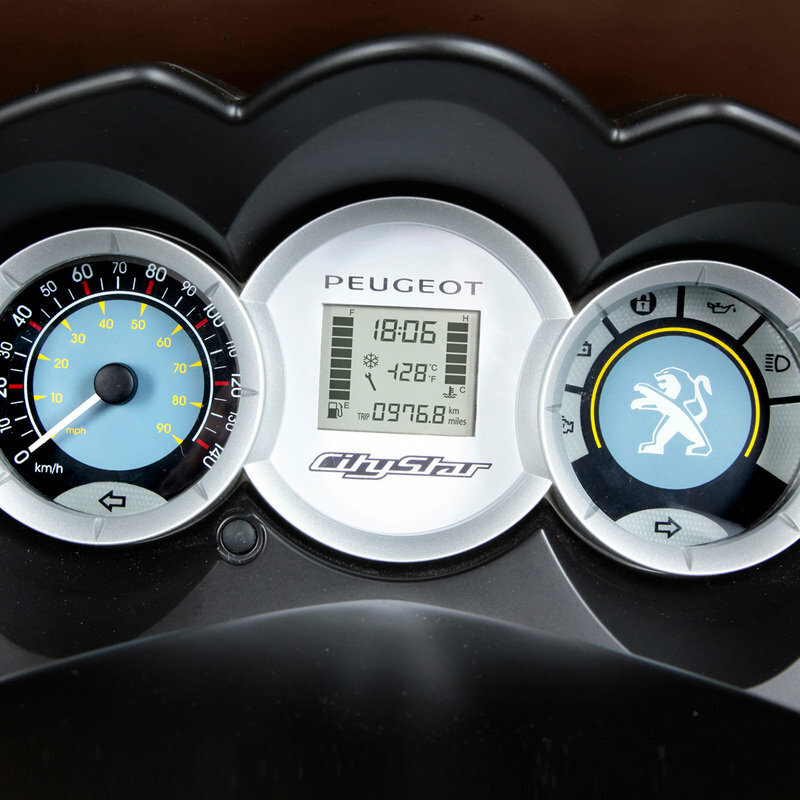 The Citystar is considered the next generation model of Peugeot’s world-famous scooter offerings. 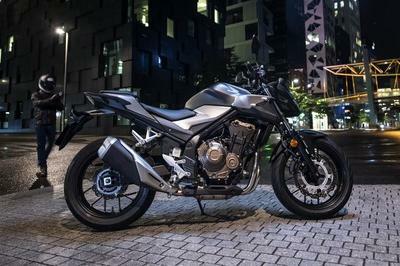 The Citystar 125 replaces the old Peugeot Elystar 125, but unlike its sibling it comes with a modern style and a longer range of high tech features designed to improve its efficiency and rideability. 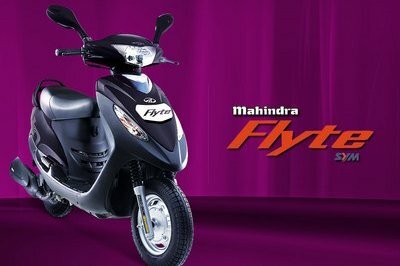 In terms of power, the Citystar 125 boasts of a 125cc four-valve, liquid-cooled engine that packs 14 horsepower and 12 Nm of peak torque with an estimated top speed of 105 kmh. 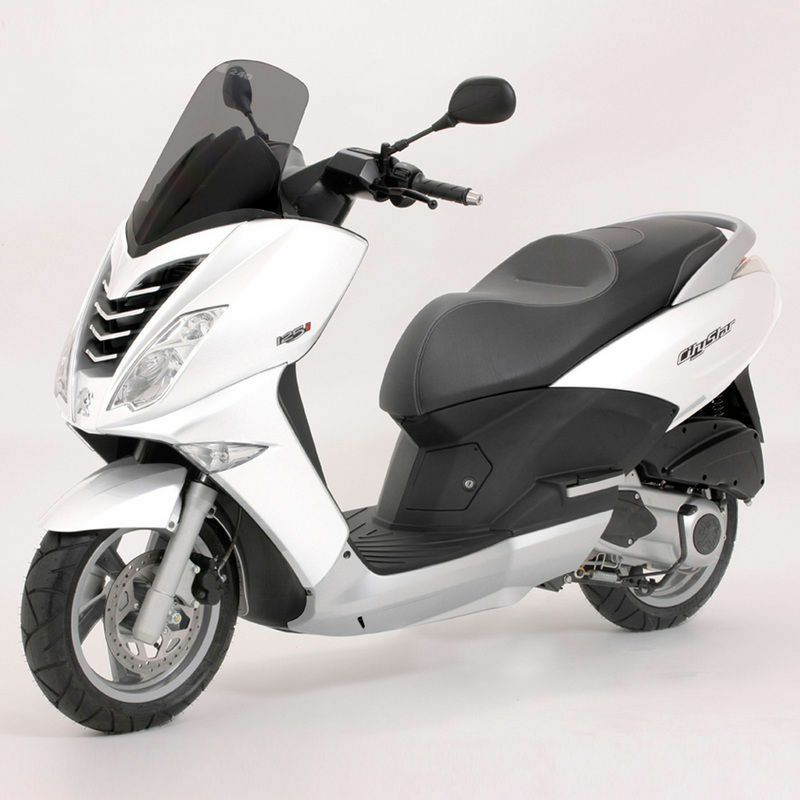 As far as design goes, the Peugeot Citystar 125 features a tall windshield, wider front bodywork and sharper headlights. 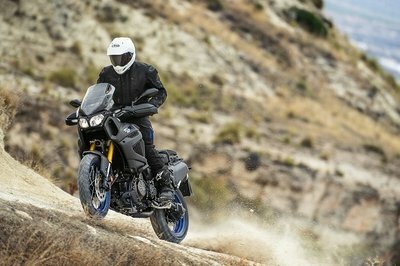 The bike is also available with a choice of four different colors, namely black, blue, silver and vanilla. 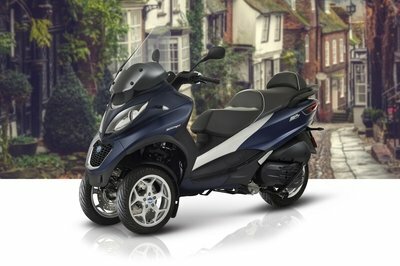 Hit the jump for more information on the 2012 Peugeot Citystar 125. Carrying capacity Lockable compartment under the seat for two helmets. 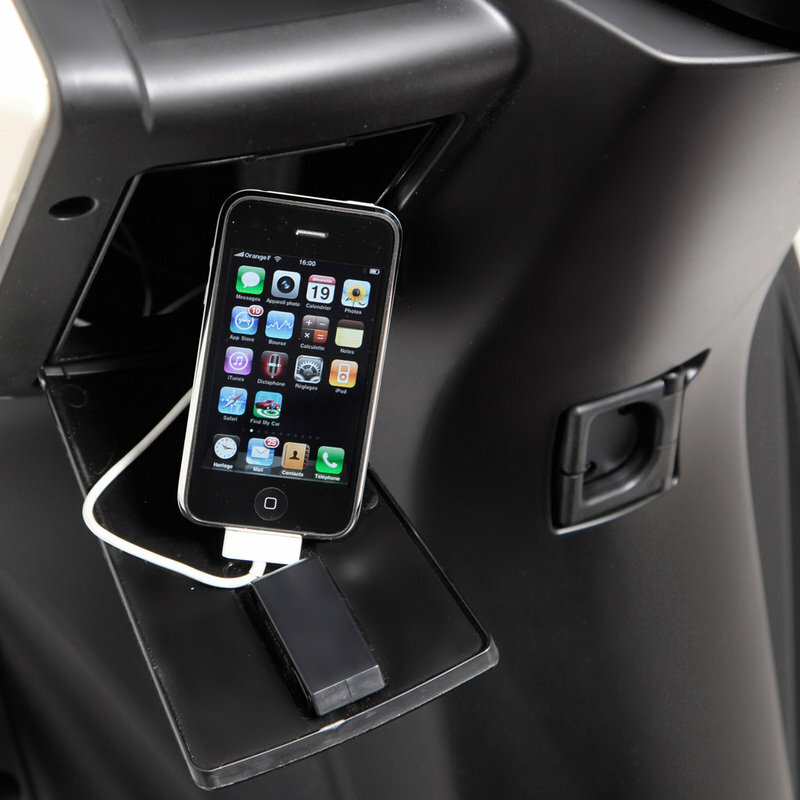 Handy glove box with a 12V socket.